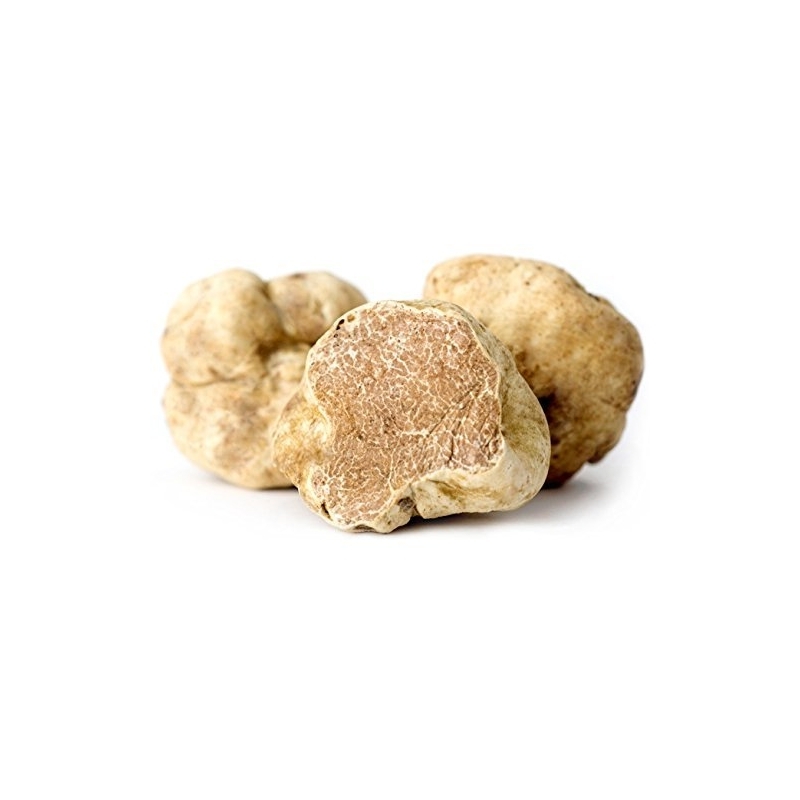 The White Truffle, also known as the "Alba Truffle", is the rarest of them all. 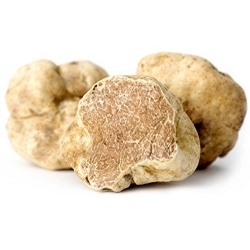 The Poron family selects the finest truffles to offer you the quintessential italian delicacy. Its musky yet subtle aromas enchant the best restaurants and gourmet kitchens during the winter season.